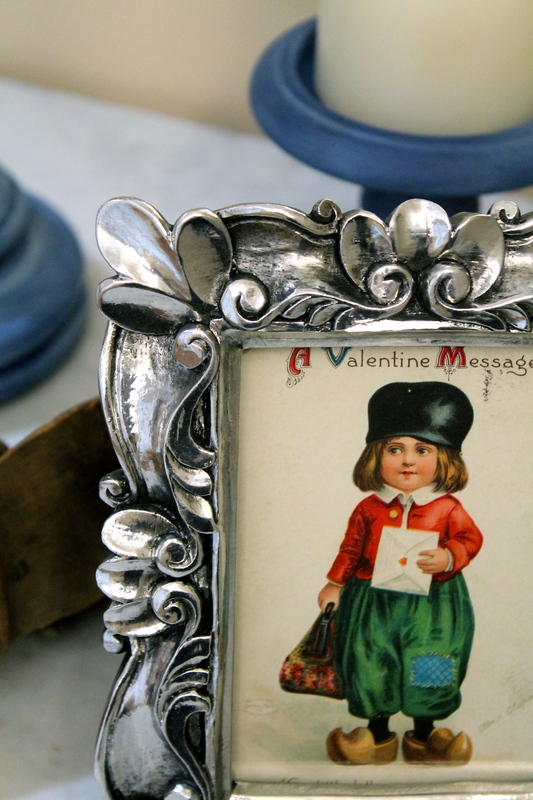 Other than making a Valentine tutu outfit for Little Miss, we haven’t gotten around to making new Valentine crafts this year, but we sure have seen some cute ones online. 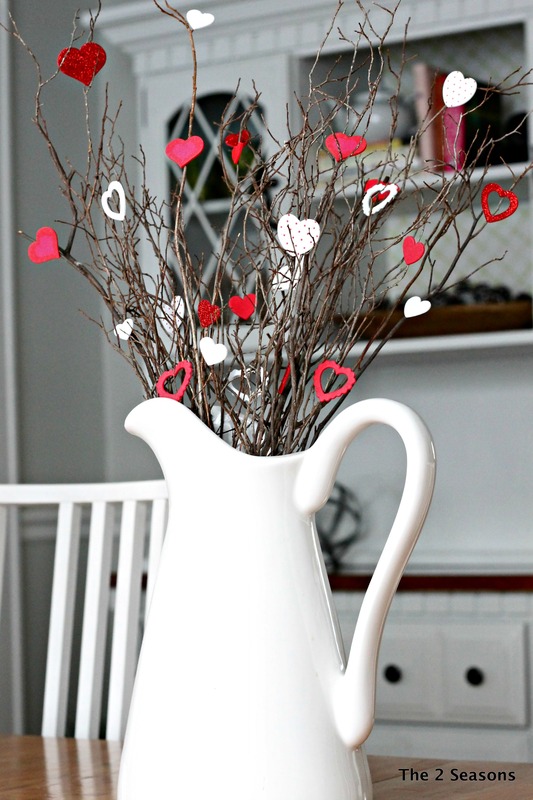 Even though we can’t share any new V-Day crafts, we want to show you some cute easy-to-make projects from some other blogs. 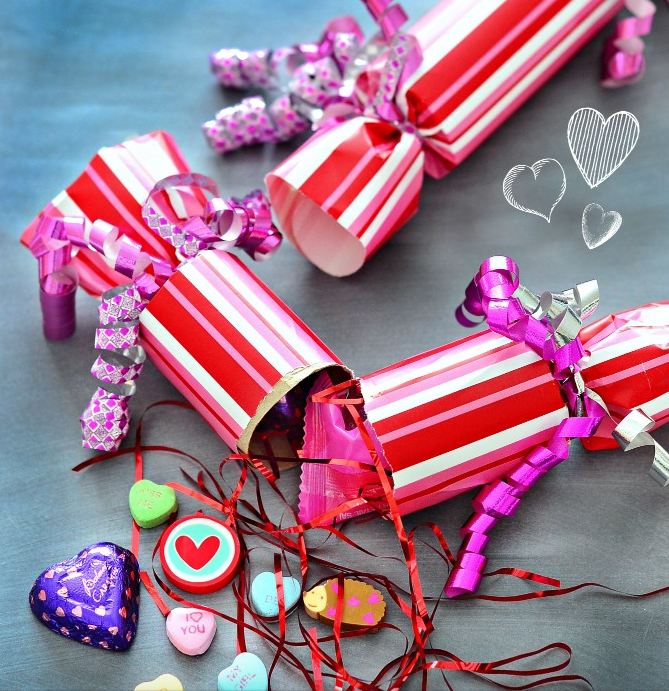 Our friends Heather and Vanessa who blog on At the Picket Fence featured these five minute DIY Valentine poppers, and we think they would be great to make for a children’s Valentine party. The kids could even make them while they are at the party. 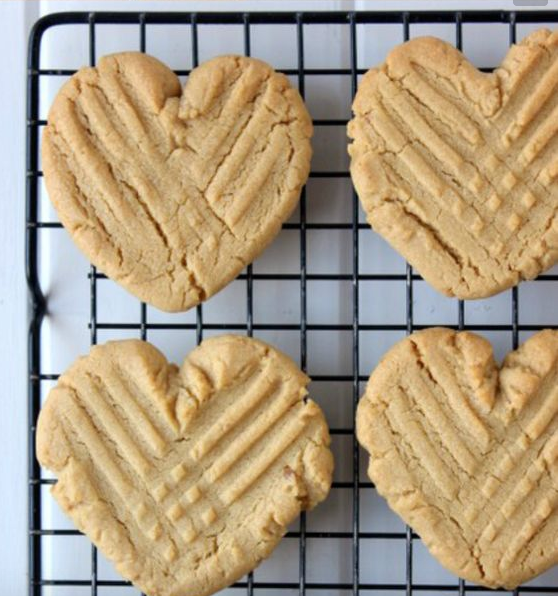 If you need to make a batch of cookies for a school party or for your own family, these heart-shaped Valentine cookies look very tasty. One of the best sources for holiday inspiration is the blog Dixie Delights written by our friend Amanda. If you ever need ideas for any holiday, let her be your guide. She has curated a wonderful grouping of her many holiday ideas, and they are cute and creative. 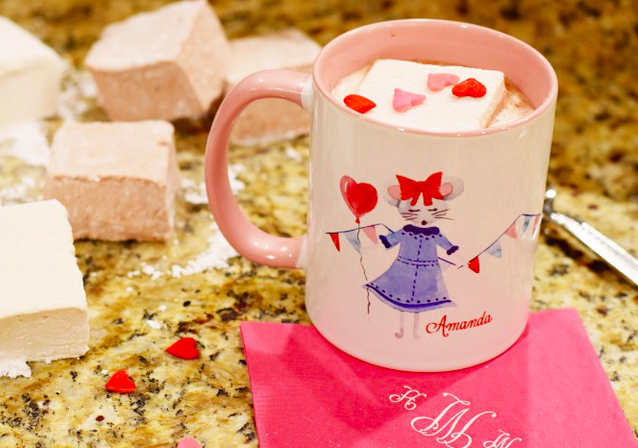 Her gift pack featuring homemade marshmallows is perfect for a best friend. 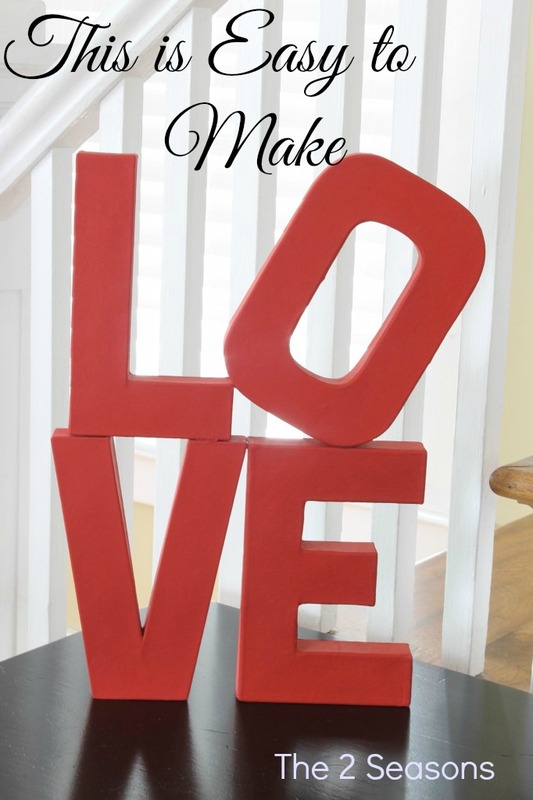 We still love the easy-to-make LOVE sign that we created a few years ago. 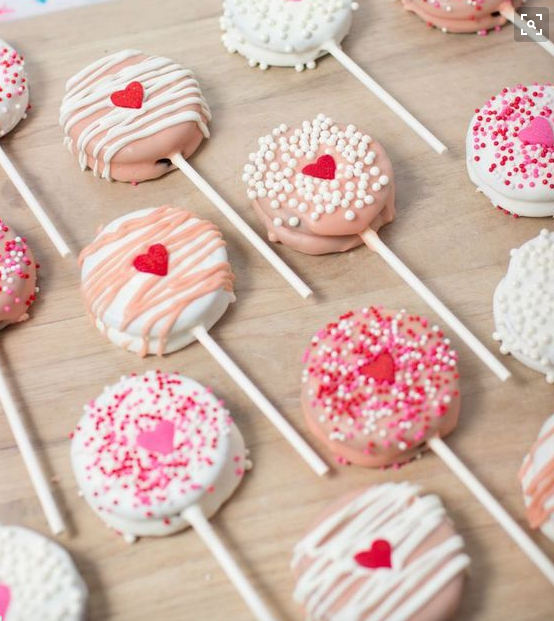 These Oreo pops are adorable. 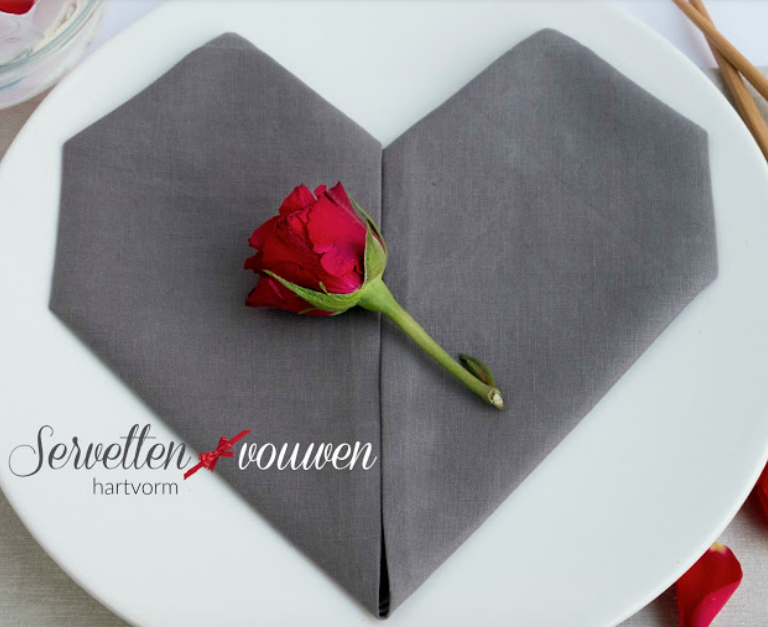 Folded heart napkins can add some Valentine cuteness to your table. This blog is in a different language, but there are plenty of photos to show you how to make the folds. Are you feeling inspired? We sure are. We are off to make a few of these goodies right now.